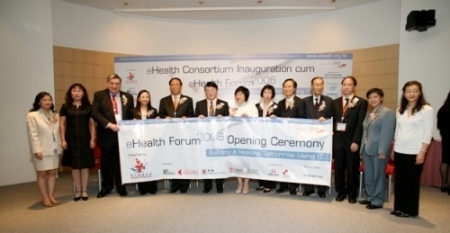 The Forum is the signature event of the eHealth Consortium, a multi-sectoral collaboration in Hong Kong to promote the application and awareness of using information technology (IT) in maintaining health in the community. 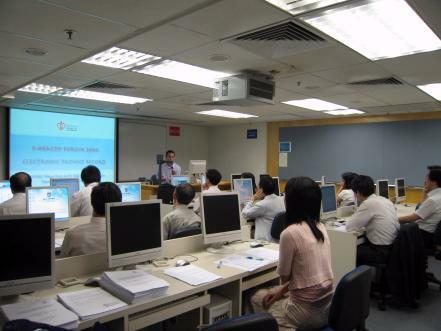 Essential eHealth Skills Workshop was successful in creating awareness amongst health care workers. 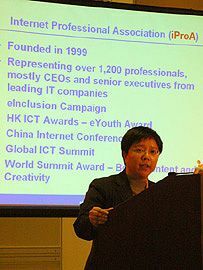 The EESW consisted of lectures, skills lab and eHealth forum. 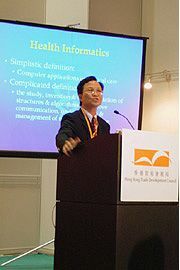 It focused on the application of eHealth technology and solution based trainings on practical usage of common eHealth application. A questionnaire was given to the participants after the completion of the Workshop in August. Among 849 attendants, 75% considered that a re-run is necessary. 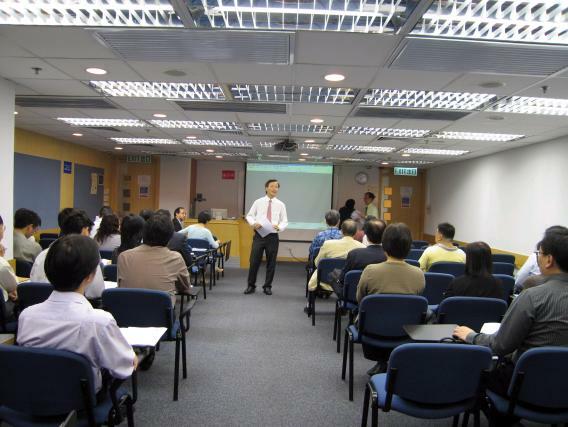 Overall, 66% rated the workshop good and excellent. 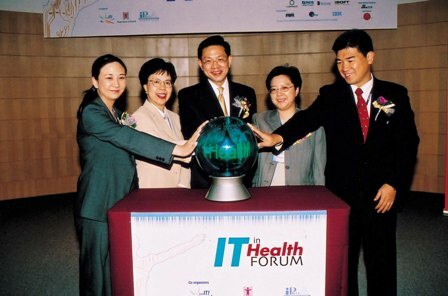 Internet Professional Association (iProA) and the Department of Health jointly organized the "IT in Health Forum" in July 2003 under the initiatives of "DO IT Campaign" of the Legislative Councilor Hon. Mr. SIN Chung Kai. 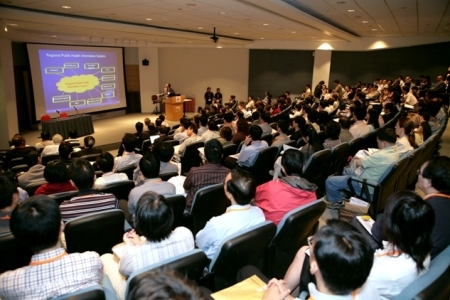 The Forum provided a platform for knowledge exchange amongst IT and healthcare professionals to explore methods and share experiences on disease control and prevention.